Lil Pump is gunning for an Oscar in his new “Gucci Gang” video. 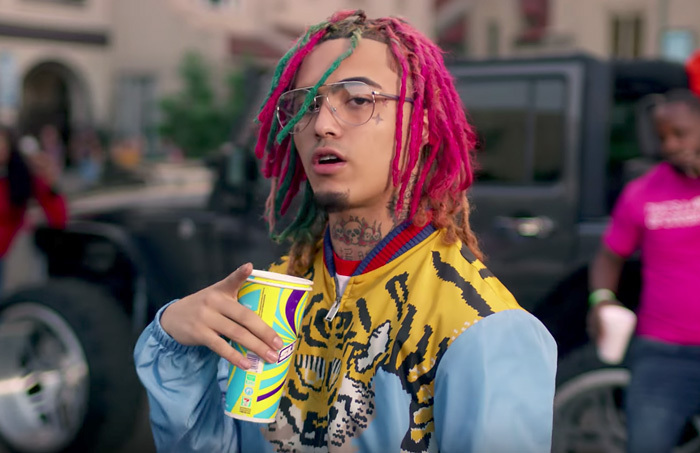 The video for one of the catchiest tracks of 2017, conceptualized by Pump and directed by Ben Griffin, brings the “Gucci Gang” vibes to life with the help of a tiger and a considerable amount of weed. The song is featured on Pump’s recently released self-titled debut mixtape. The project, which dropped on October 13, 2017, boasts features from Chief Keef, Rick Ross, Gucci Mane, 2 Chainz, Lil Yachty, and others. The tape debuted at the number two spot on both the Top R&B/Hip-Hop Albums and Top Rap Albums charts moving 46,000 equivalent album units. 38,000 of the 46,000 units came from streams.